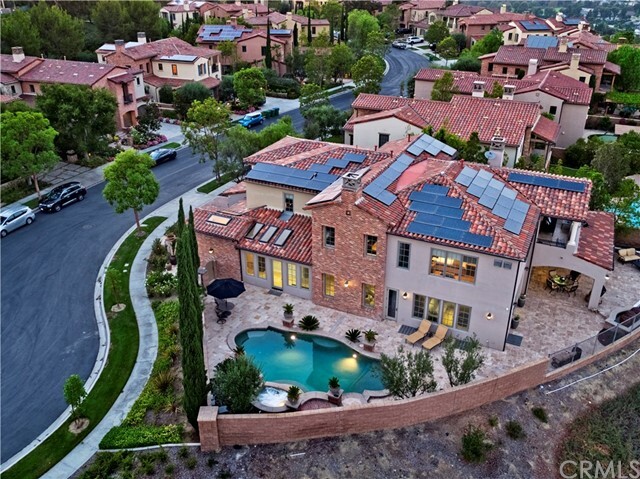 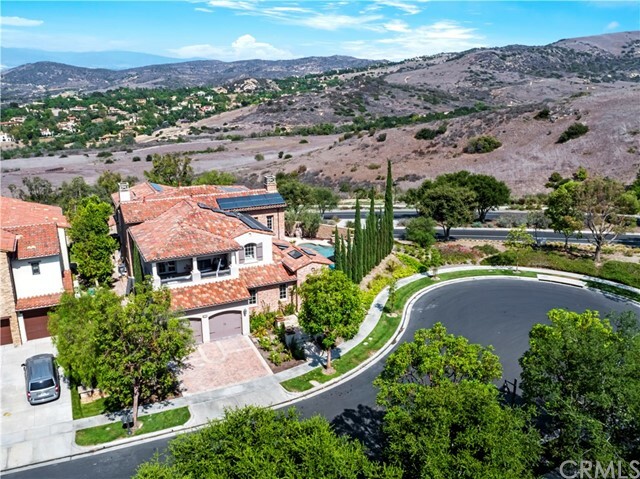 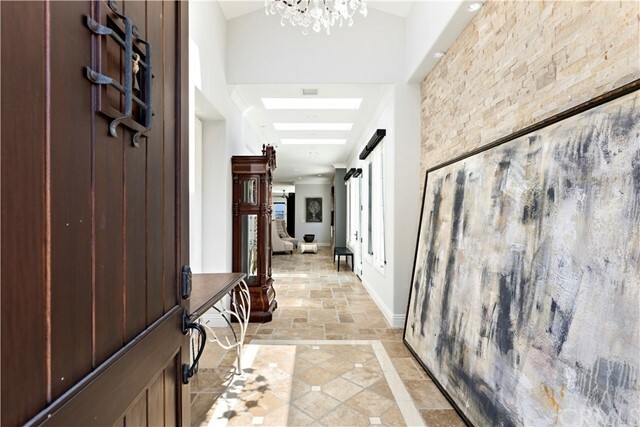 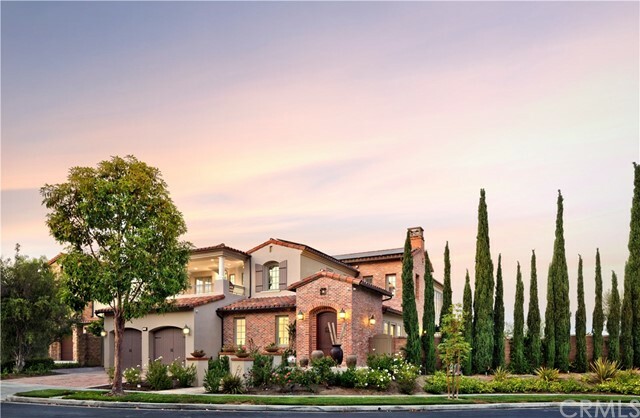 Welcome home to this private estate located in Irvineâ€™s exclusive Turtle Ridge. 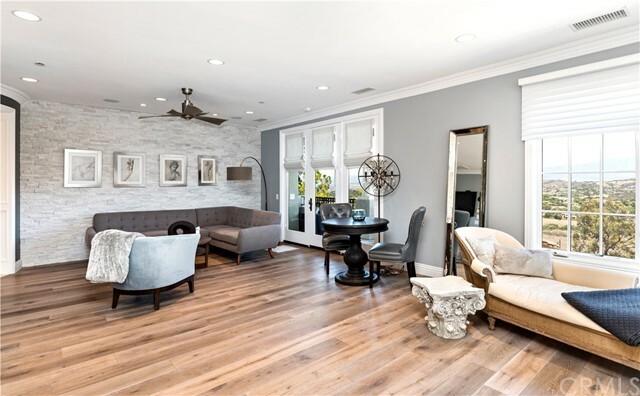 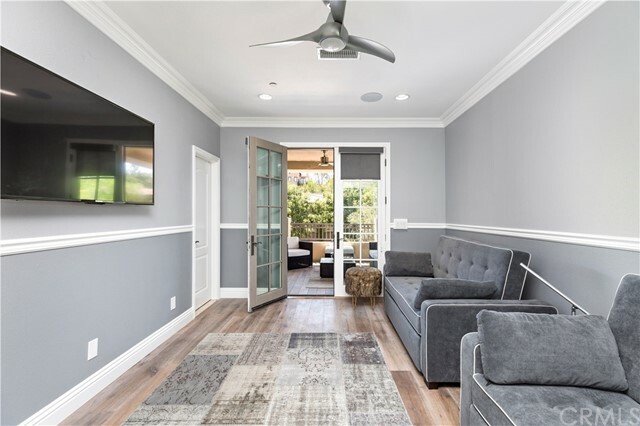 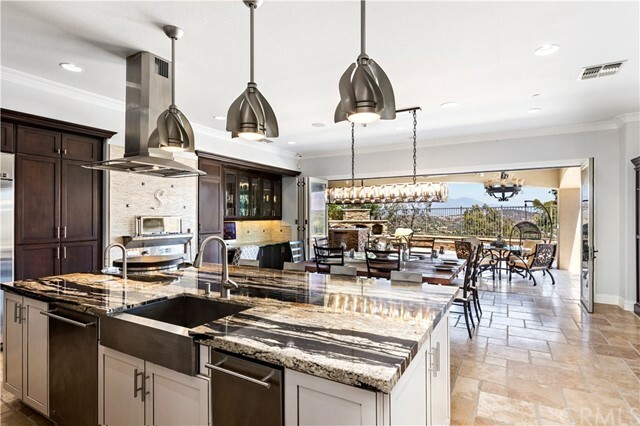 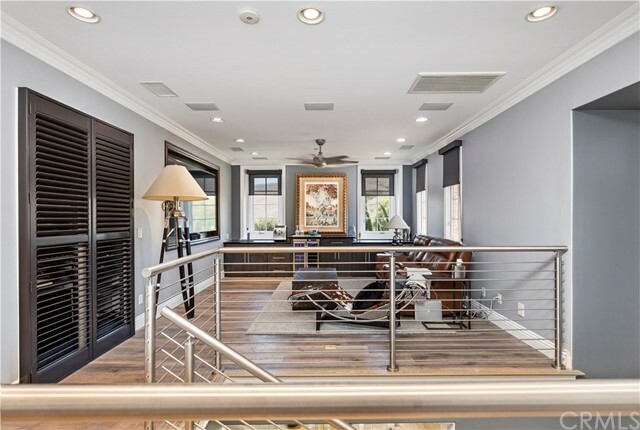 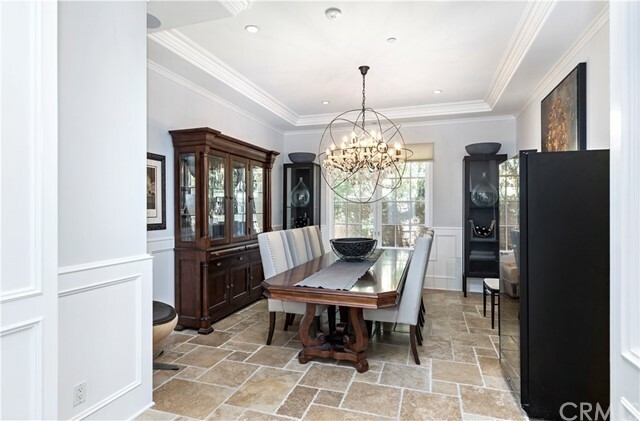 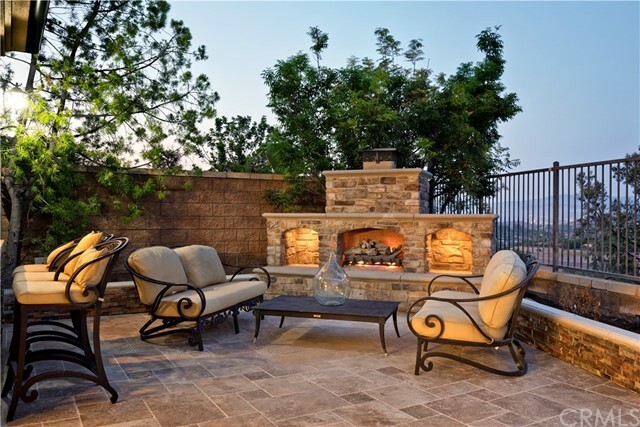 Recently remodeled with luxury finishes and features throughout, picturesque canyon and hills views, open concept kitchen, dining, and living areas, this home is an entertainerâ€™s dream. 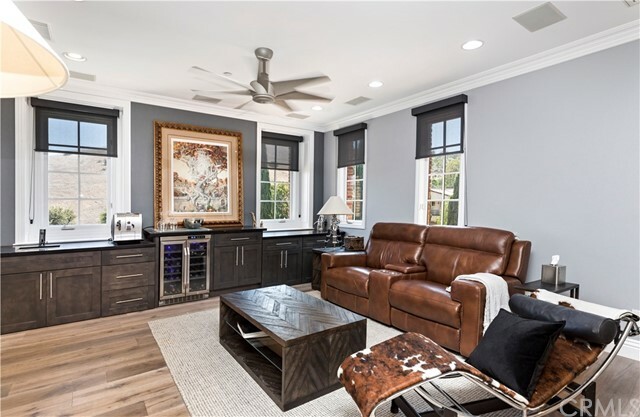 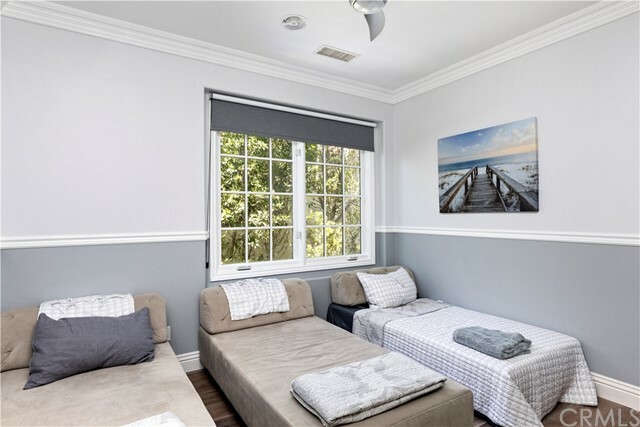 The home offers 5 bedrooms with ensuite baths, office, 4 car garage, 3 fireplaces, 2 balconies, a second family room loft, and basement with negative ventilation system. 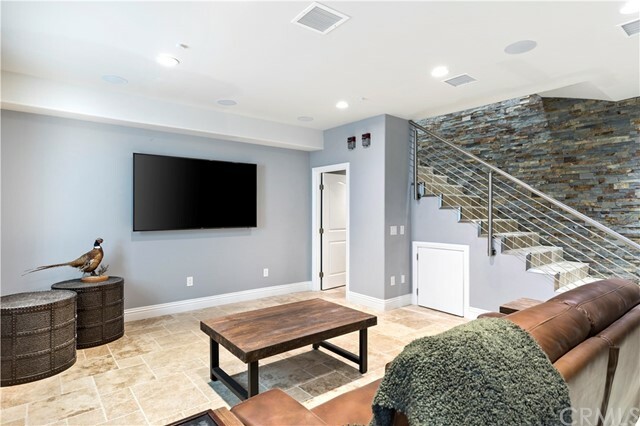 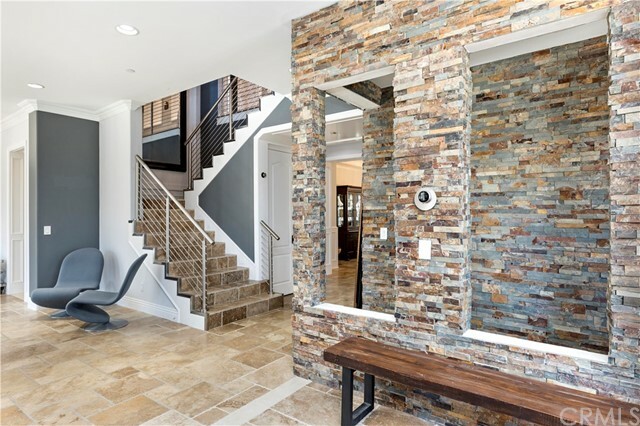 Live in luxury with the finest technology upgrades including a fully-integrated Control4 home automation system, nest thermostats, 16 security cameras, centralized home entertainment with surround sound, 4 built-in wine refrigerators, water filtration, 90-inch television in the loft, and a 12 KW solar system. 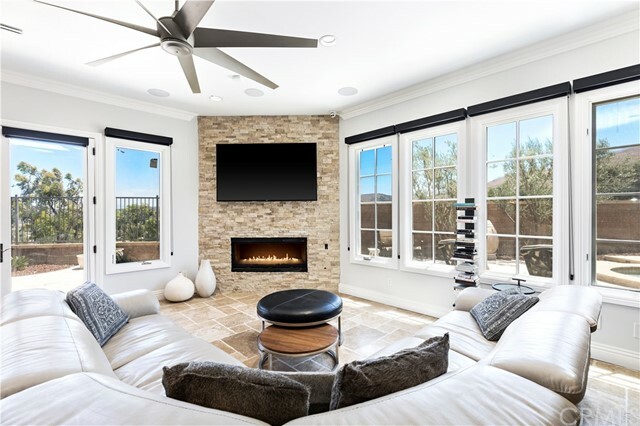 The expansive master suite offers a spa-like bathroom, his and hers walk-in closets, and a private canyon view balcony. 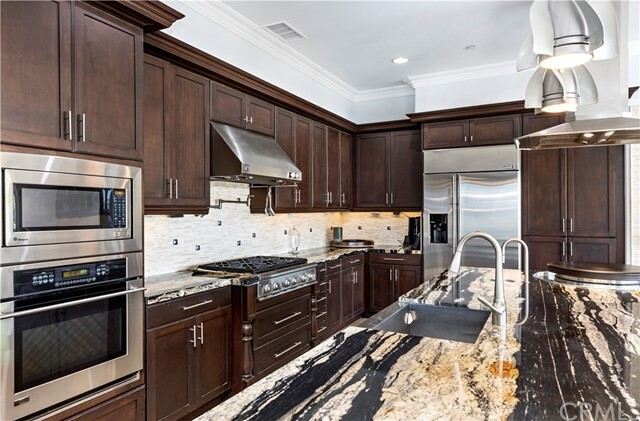 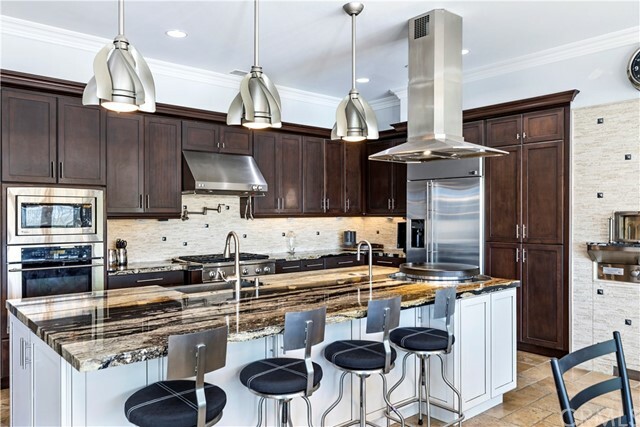 The kitchen was built for the gourmet chef, with GE Monogram appliances, custom evo cooktop, Wood Stone pizza oven, built-in iPad controlled TopBrewer espresso/cappuccino maker, side-by-side refrigerator and freezer, plus 4 additional glass door Perlick refrigerators and drawers. 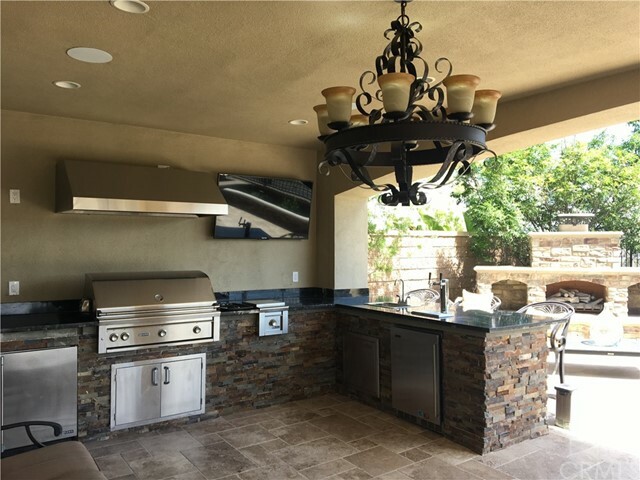 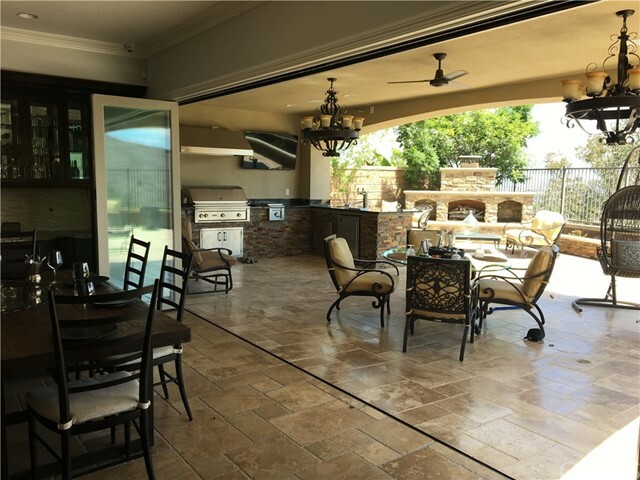 Kitchen and dining areas flow through La Cantina bifold doors to the outdoor loggia with grill, refrigerator, flat screen TV, and beer keg cooler & tap. 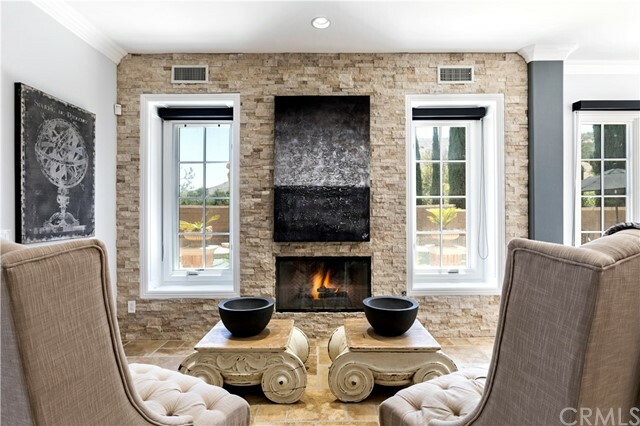 The resort-like grounds include a cozy fireplace seating area, a saltwater pool and spa, and travertine hardscaping, perfectly capturing the California indoor-outdoor lifestyle.